Vodafone’s Machine-to-Machine (M2M) technology enables PHT Corporation to more efficiently manage worldwide clinical trials through real-time access to patient experience data. Vodafone and PHT Corporation, the leading provider of technologies used to collect electronic data for clinical research from patients, are working together to connect the PHT electronic clinical outcome assessment (eCOA) system to Vodafone’s global M2M network. Using Vodafone’s global M2M network, PHT provides pharmaceutical trial sponsors real-time access to patient data enabling them to collect higher quality data and make faster research decisions with confidence. Currently the PHT eCOA System is used to collect data in hundreds of clinical trials in more than 75 countries. Clinical trial participants record information about their symptoms and experiences in the PHT SitePad® mobile tablet which stores all data collected privately and securely. The SitePad mobile tablet connects to StudyWorks, the PHT study management and patient data portal over the secure Vodafone global M2M network where all patient trial data will then be available for review, reporting and comparison. PHT services 18 of the 20 largest pharmaceutical companies and more than 140 pharmaceutical companies in 75 countries. Vodafone Machine-to-Machine (M2M) connects previously isolated machines or devices to the internet, delivering new functionality and enhanced services without the need for human intervention. 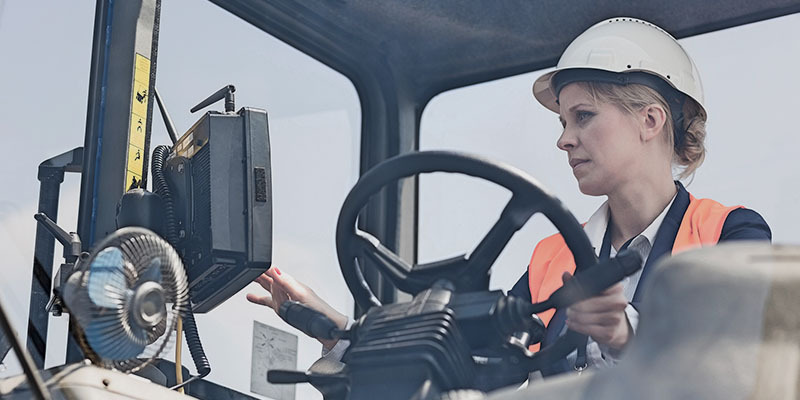 Supported by more than 1,300 dedicated employees, Vodafone’s global M2M platform makes it easy for global businesses to manage centrally M2M deployments across multiple territories, with greater control and at a lower cost than previously possible. In 2014 Vodafone was named global M2M leader by Machina Research, for the third year in a row. For more information, please visit our M2M page. PHT Corporation is the eClinical innovator leading the adoption of patient-driven mobile apps for better clinical research. The PHT electronic clinical outcome assessment (eCOA) system collects and reports secure real-time patient data from the latest mobile devices. PHT scientific, regulatory and technological expertise combined with quality outcomes data enable clients to make research decisions with confidence. Sponsors and CROs have leveraged the PHT Patient Suite in 750+ trials resulting in 21+ regulatory approvals. Visit phtcorp.com for more information on PHT. Follow PHT on LinkedIn, Twitter, Google+ and YouTube.